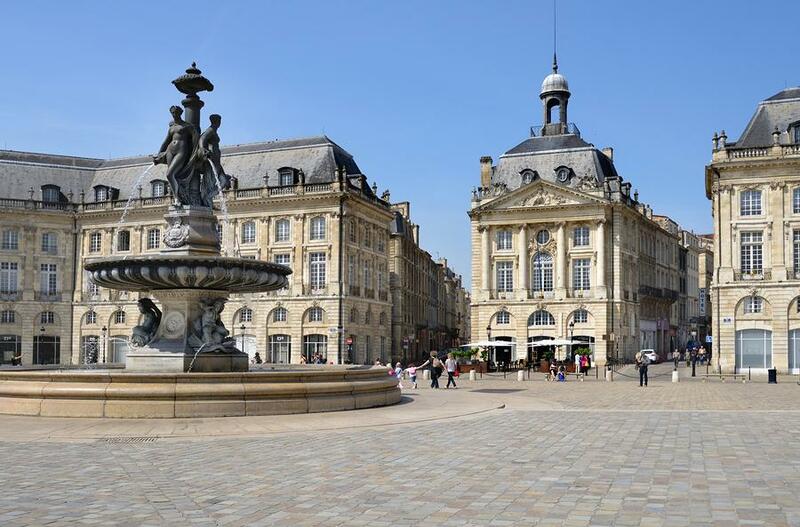 The elegant city centres on the quartier St-Pierre and stretches up to the Grand Theatre to the north, the cathedral to the west and the cours Victor-Hugo to the south. Wide avenues, neoclassical architecture and well-tended parks give the city an 18th century grandeur. The narrow streets are lined with grand mansions from Bordeaux's glory days, and much of the area has been done up over recent years. The social hub of the 18th century was the impeccably classical Grand Theatre on place de la Comedie at the northern end of rue Ste-Catherine. Built on the site of a Roman temple by the architect Victor Louis in 1780, this lofty building features an immense colonnaded portico topped by twelve Muses and Graces. Inside, the interior is opulently decorated in trompe l'oecil paintings. The best way to see it is to attend one of the operas or ballets staged throughout the year, or ask at the tourist office about the guided tours they sometimes offer. The Cathedrale Saint-Andre has quite some history attached to it. 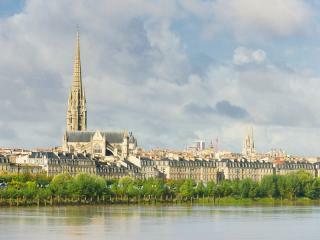 In 1137, the future King Louis VII - he who kicked off Bordeaux' worldwide reputation for wine - married Eleanor of Aquitaine here. The exterior wall of the nave dates back to 1096, while most of the rest of the structure was built in the 13th and 14th centuries. The most eye-catching feature is the great upward sweep of the twin steeples over the north transept, an effect heightened by the adjacent but separate bell tower, the 15th century Tour Pey-Berland. In the interior of the Cathedral, the choir provides one of the few complete examples of the florid late Gothic style known as Rayonnant. The north transept door and the Porte Royale to the right feature fine carving. Installed in the magnificent 18th century Hotel de Lalande, the Musee des Arts Decoratifs contains a fantastic collection of faience, porcelain, silverwork, glasswork, period furniture, miniatures, weapons, Barye animal sculptures and prints of the city in its maritime heyday. Most pieces date from the 18th and 19th centuries. The location - an elegant private mansion - renders the visit all the more interesting and informative. The Musee des Beaux-Arts occupies two wings of the classical 18th century Hotel de Ville, formerly Archbishop Rohan's palace. Founded in 1801, the museum has a large collection of European fine art, featuring Flemish, Dutch and Italian works from the 17th century. Artists exhibited include Reynolds, Titian, Rubens, Matisse and Marquet (a native of the city). A highlight is Delacroix's superb painting of La Grece sur les ruines de Missolonghi. Austere and imposing, the Basilique Saint-Seurin is an architectural treasure, classed by UNESCO as a World Heritage Site. The basilica's style is predominantly Romanesque, but many Gothic elements pertain - the result of successive additions to the structure over the centuries. Its history goes back as far as the beginning of Christendom in the 6th century. 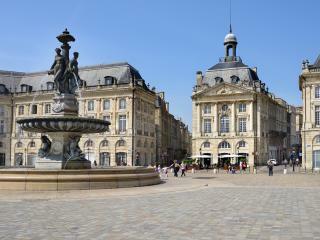 Bordeaux is particularly well known for its surrounding wine-growing region. 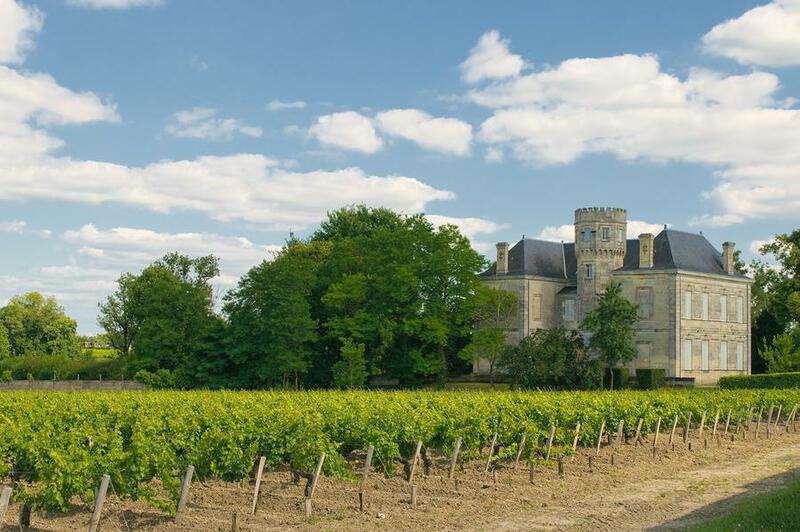 The vineyards of Bordeaux with their Margaux, Medoc, Sauternes and St. Emilion wines are leaders in their fields. 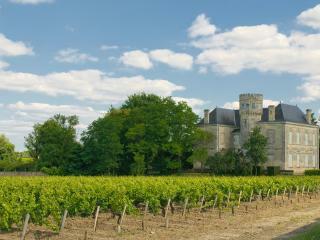 Most chateaux open their doors to allow visits to their cellars and wine tastings. Bordeaux' key event is - as you would expect - the Fete du Vin (Wine Festival). It takes place in late June and early July and is an excellent opportunity to get to know the region's famous red wines. 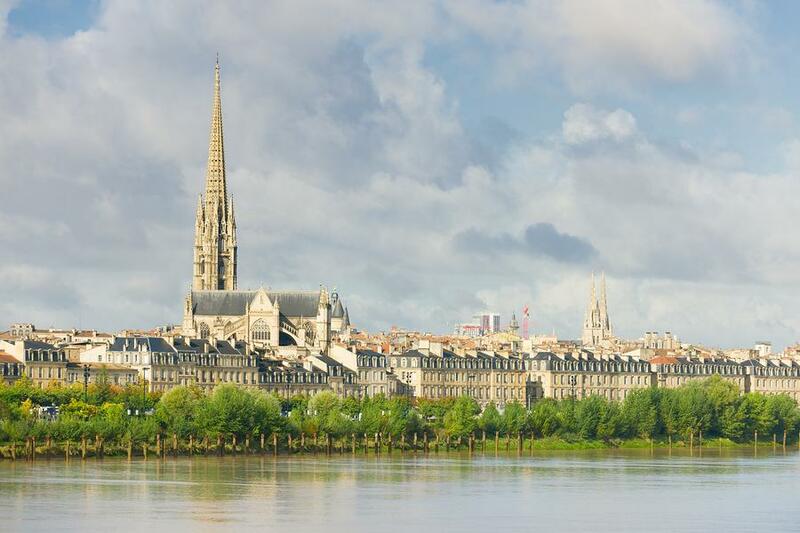 Wine-making exhibitions, wine tasting, traditional music and dance performances, local cuisine and much more keep the wine flowing while introducing you to the best of Bordeaux culture. If you need some respite from the frenetic pace of wine tasting, head to Bordeaux's beautifully landscaped Jardin Botanique. The grounds of the public gardens were established in 1755 and laid out in the English style a century later. The meticulously catalogued Jardin Botanique itself was founded in 1629 and moved to its present site in 1855.